The environmentally friendly TomatoInk Kyocera Mita TK-1142 black toner cartridges replaces your OEM Kyocera Mita TK-1142 black toner cartridges for a fraction of the cost. Our freshly squeezed toner cartridges are manufactured with brand new parts to be as efficient and reliable as the Kyocera-Mita toner cartridges. We diligently test our cartridges to be leak and print-head clogging free prior to taking their places on our shelves. 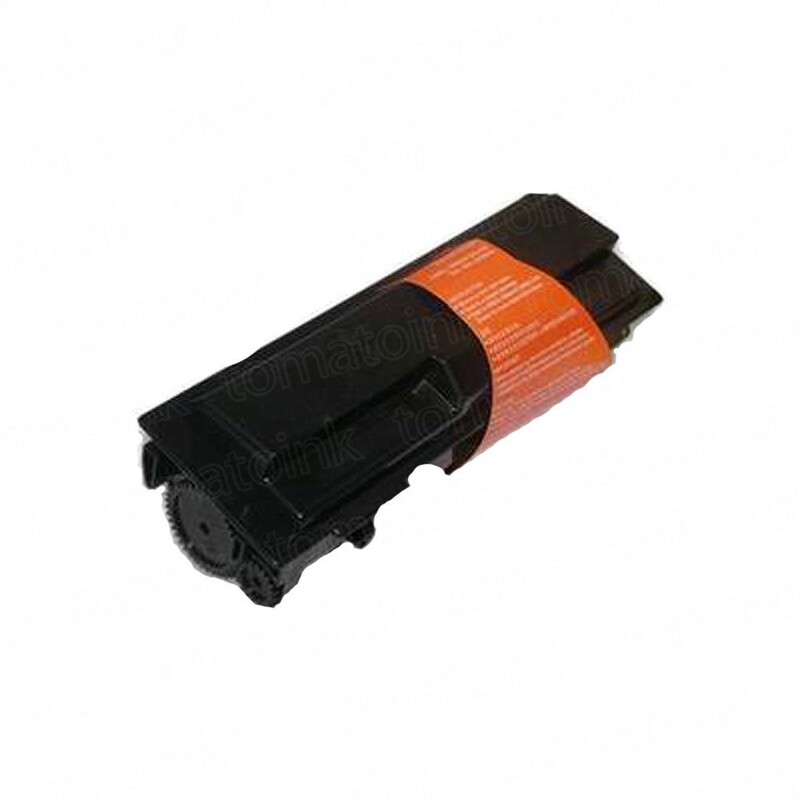 Our compatible Kyocera Mita TK-1142 toner cartridges are not endorsed or manufactured by Kyocera-Mita; yet they have the same printing quality. The high quality TomatoInk toner cartridges are also backed up with one-year guarantee. Your 100% satisfaction is ensured here!